GEOFFREY MURRAY has worked in Asia for more than forty years as a journalist, author, and teacher, including long stays in China, India, Japan, and Singapore. 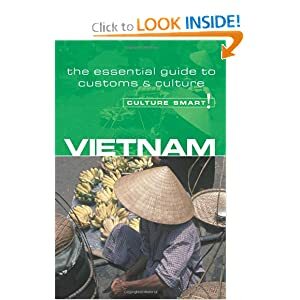 So far, he has published fifteen books on a wide range of business and socioeconomic issues, mostly about China, but also including Vietnam: Dawn of a New Market and Simple Guide to the Customs and Etiquette of Vietnam, both in 1997. He has closely followed developments in Vietnam ever since he served as a news agency war correspondent with the Australian army in the mid-1960s, winning the Australian government’s “Vietnam Logistic and Support Medal.” He is officially listed as a Vietnam War veteran by the Australian government.